The 1970 1971 1972 1973 Camaro was one of the most stylish cars of the early 70’s. Brake wise “meh” not so good! We have the parts you need to return to stock and freshen it up, or upgrade and bring it to the next level and modern day specifications. 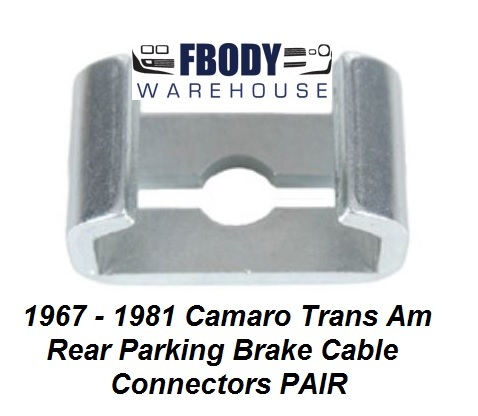 From pads, to calipers, to full kits Fbodywarehouse has the items you need for a proper restoration.